We recently negotiated the sale of 582-584 Congress Street in Portland. 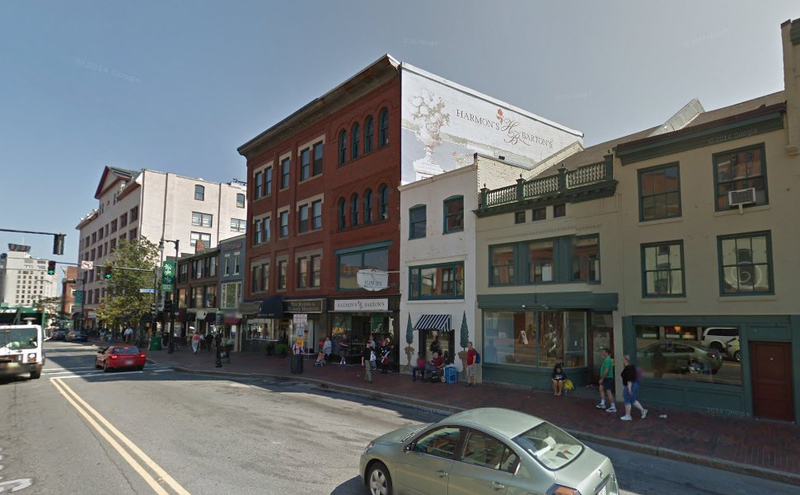 The 7,772 SF retail and mixed-use building sold to Corner Freak, LLC by 584 Congress Street, LLC. The property was purchased by a local developer with plans to convert the upper two floors to his residence and keep the existing long-term commercial tenant on the first two floors. Justin Lamontagne and Frank O’Connor, CCIM, SIOR brokered the sale.